IT'S OVER!! The middle-terms are over!!! YEHOO!! 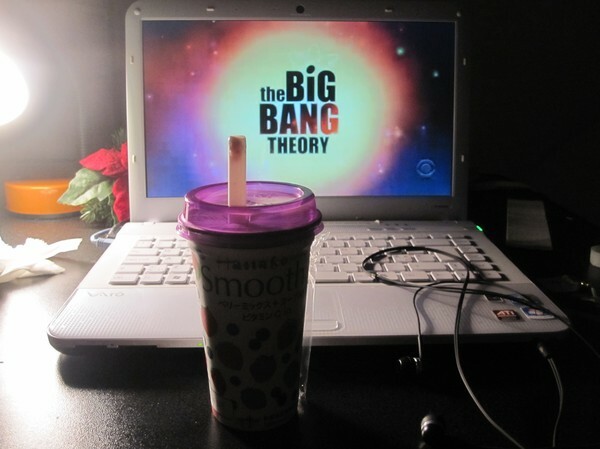 After that it was back to just relaxing with sweets and The Big Bang Theory. Awesome friday night.